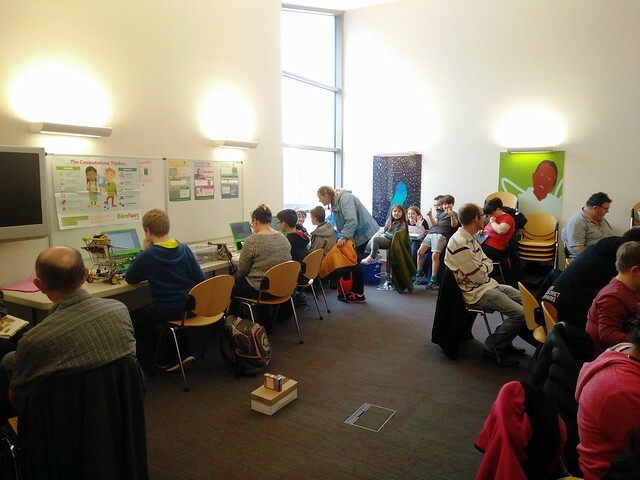 For our June Jam we filled the room full of eager children, who loved to hack with the Raspberry Pi and micro:bit. 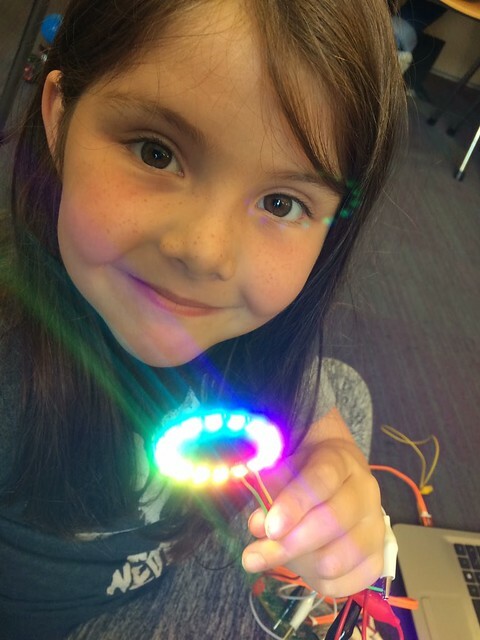 E, loved to hack neopixels with the micro:bit. 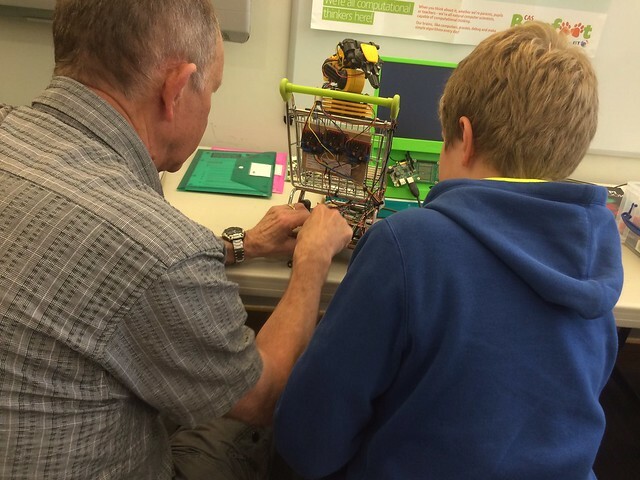 R, and his granddad showed off their superb robotic shopping trolley. I wonder if they could do some Christmas shopping for me? The whole space was full! We even had to use the "emergency chairs". If you would like to join in the fun then please do come along! Our next Raspberry Jam will be on July 8 at Palatine Library on St Annes Road, Blackpool. These sessions are open to anyone, no matter their age or abilities. Free tickets can be found below, please take a ticket for everyone who would like to come. Remember that children must be accompanied by an adult.